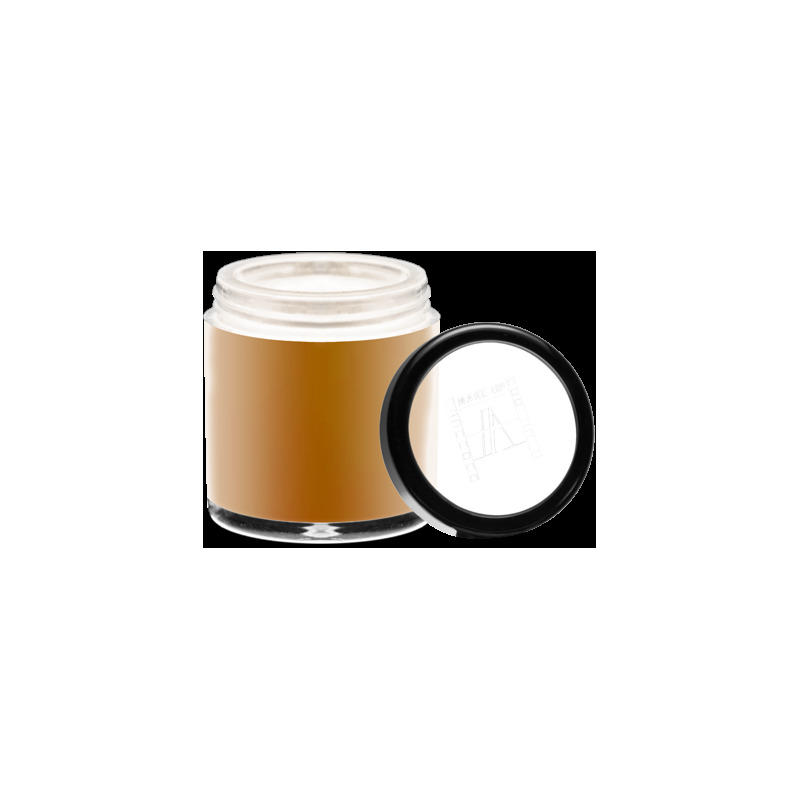 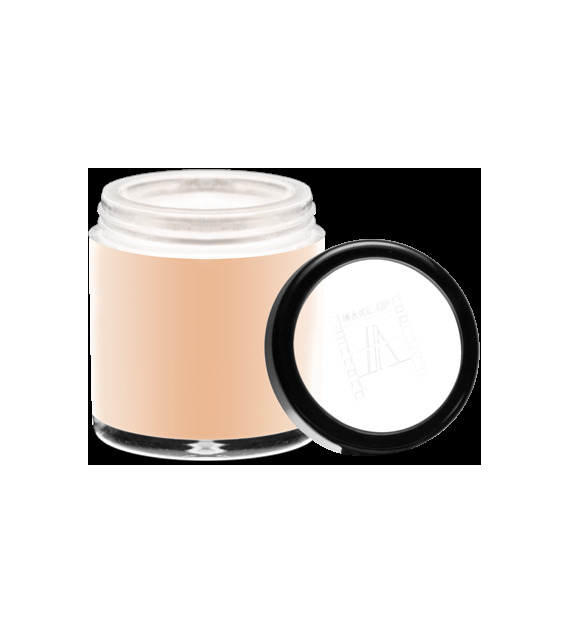 Soft transparent loose powder excellent makeup fixer for long lasting effect. 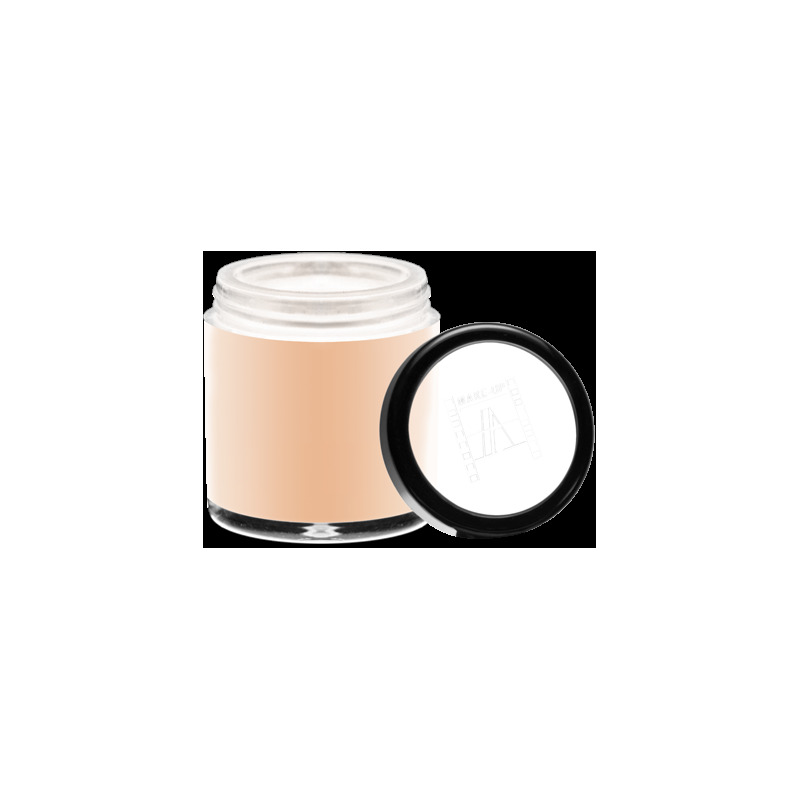 Soft transparent loose powder excellent makeup fixer for long lasting effect. 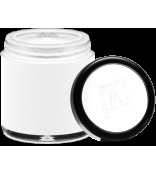 Micronized pigments silky and provides soft feeling at application. 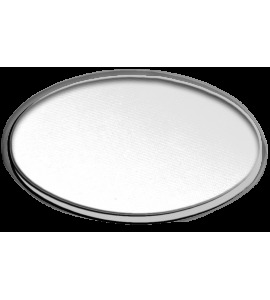 Can be applied with Powder Puff.